5. It’s great for people with limited mobility, and for people who don’t want to hike. As someone who has struggled with mobility issues over the last few years due (for the most part) to my own clumsiness, I know how hard it can be to find places to enjoy nature that don’t require a lot of hiking. 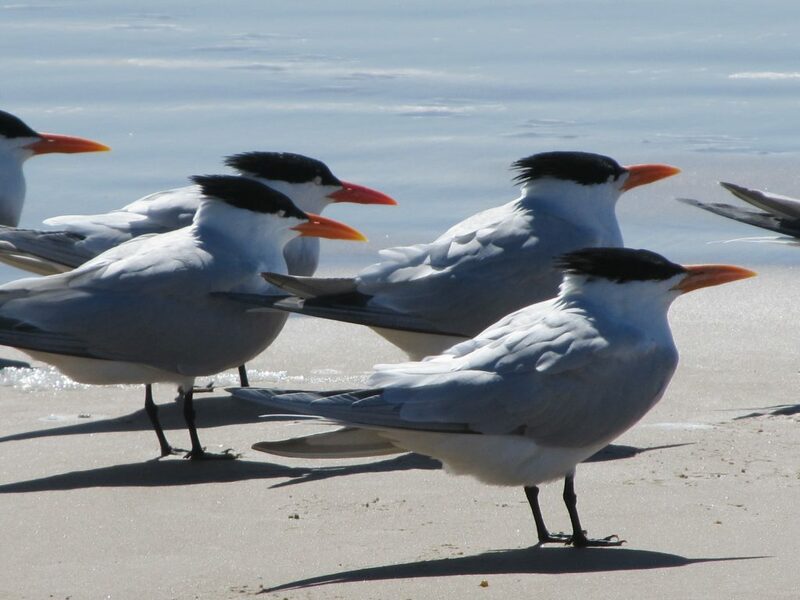 Galveston is the perfect place to bird by car – there’s a lot to see and a lot of area to cover! 4. It’s comfortable and convenient. The ever-changing weather can make it difficult or even unpleasant to get outside and enjoy birding on foot, while being in a car lets you control the temperature and limit exposure to the elements (extreme heat, rain, wind, etc.) Not only that, but there’s plenty of room for your binoculars, camera, field guides, snacks and water, extra clothing, bug spray – anything you need, without being limited to what you’re able to physically carry. 3. You can see a greater number and variety of species. 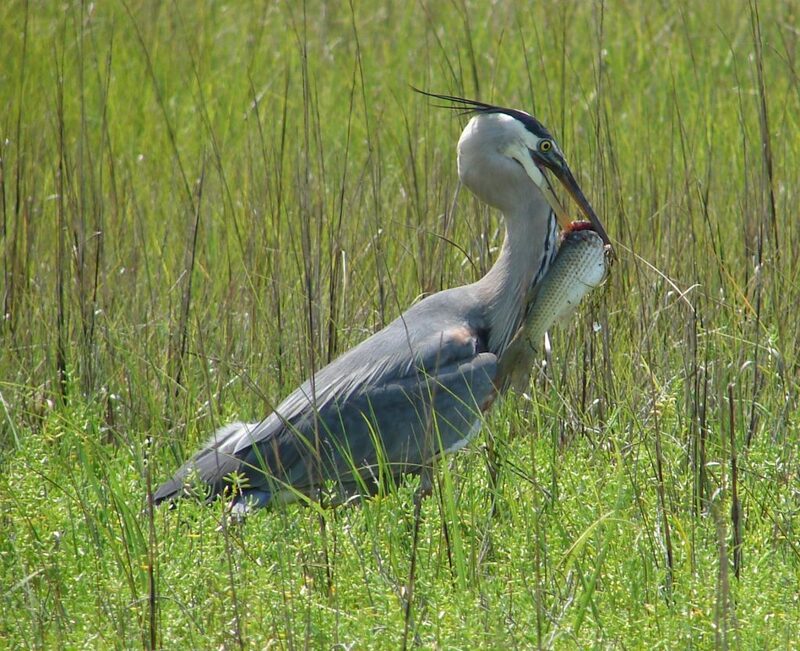 Galveston has a variety of coastal habitats, from estuaries to mudflats to beach to bayside, each of which attracts its own unique mix of birds and wildlife. Birding by car gives you the opportunity to see more of the Island’s rich diversity of species than if you spent the same amount of time on foot in any given area. 2. You can get amazing photographs. Your car is a mobile blind! You can use it to get much closer to birds and other wildlife than you could on foot, which gives you a better chance of getting amazing photographs. You can steady your camera on your car window, or even use a window mount, to stabilize your shot. Need to change lenses? No problem! 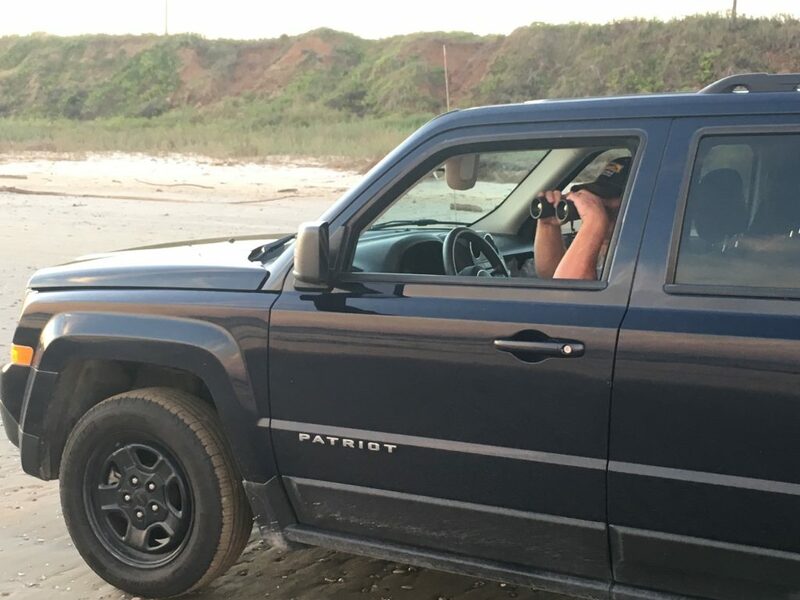 Birding Galveston by car is a great way to learn your way around the island and discover which hotspots appeal to you the most, and you can hop out of the car at any time to explore further. You can find information about birding on GINTC’s website, whether you want to explore on your own or hire a birding guide so you can sit back and enjoy the ride. Either way, it’s a lot of fun!